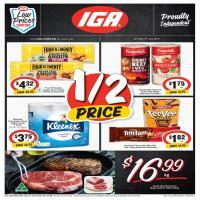 Go to Catalogue AU for the current IGA Catalogues. 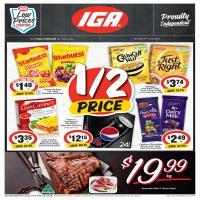 Local food and wide grocery product lists of IGA Catalogue can win you more than ever in any grocery store. 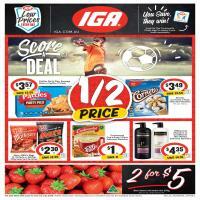 If you are lucky you can find the best IGA deal here. Always check the main page of Bargains Au to follow newest deals. If you are a member you can get e-mails of the top deals.